We got confirmed as official Blog to cover the 3+ days HIVE AFRICA GLOBAL LEADERS Program taking place in Abuja, Nigeria from tonight. It is such a huge privilege, looking at the calibre of young world leaders that attend it yearly and this time in my home city. This event is an intensive leadership program for leaders across 100 countries and from fortune 500 companies, with a large network you should connect with. So we will be bringing hourly updates of event proceedings from today till Saturday 10pm when it will wrap up. 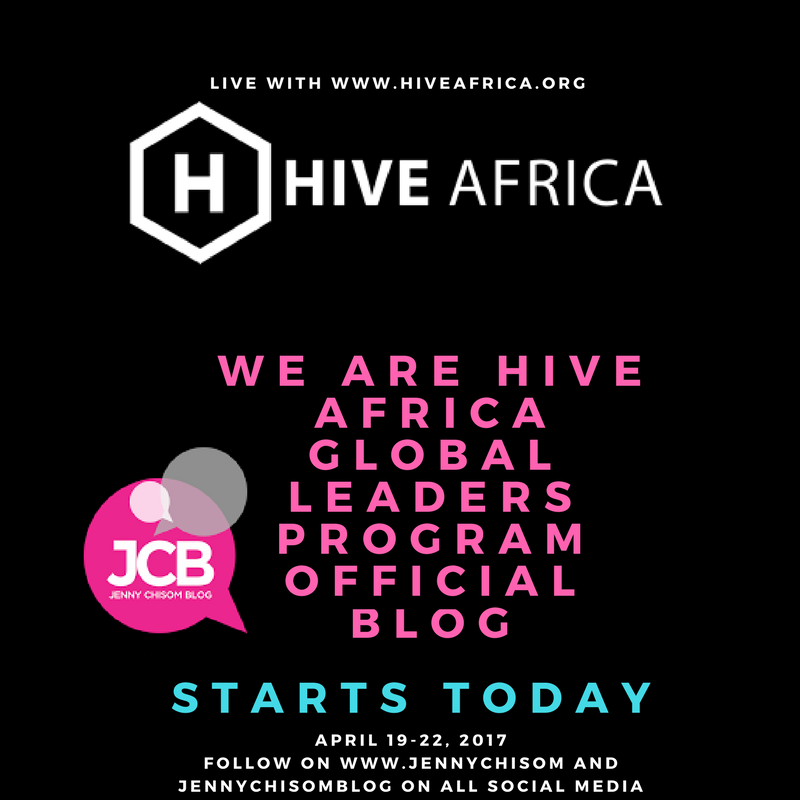 What is Hive Africa and the event about? On the global front, Hive has built a global alumni community of over 1000 leaders and entrepreneurs from 100 countries who are working on creating a better world.